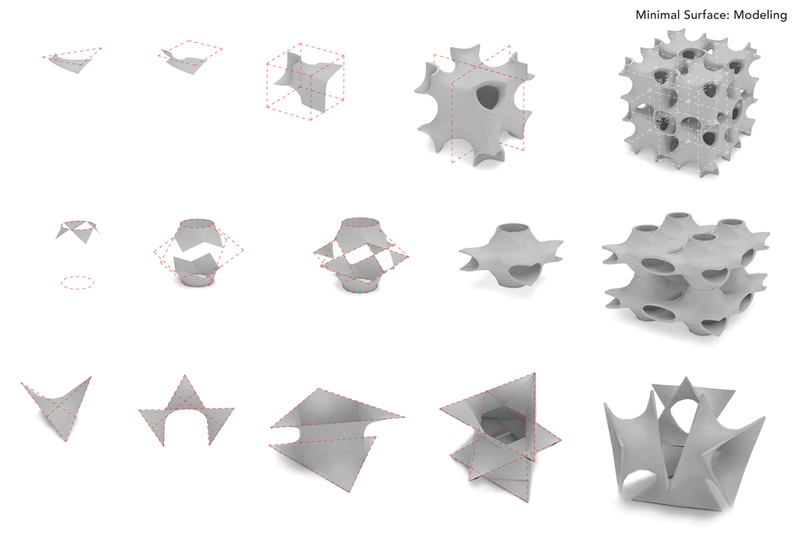 Digital Crafts: 3D Printing Spaces is a connecting link between Digital Crafts: Customised Bricks (a previously conducted Winter School from 2016) and our research on additive manufacturing technologies. 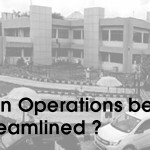 The way we build architecture today has changed due to the technological revolution. 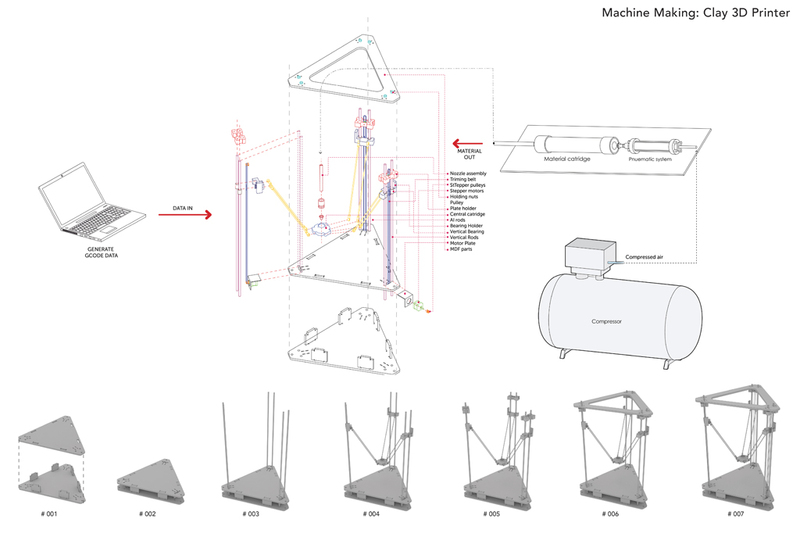 Digital fabrication techniques, particularly, the additive manufacturing process has influenced design thinking and architectural expression. It is believed that Additive Manufacturing (AM) is one of the most efficient methods of production (Zero wastage of material). 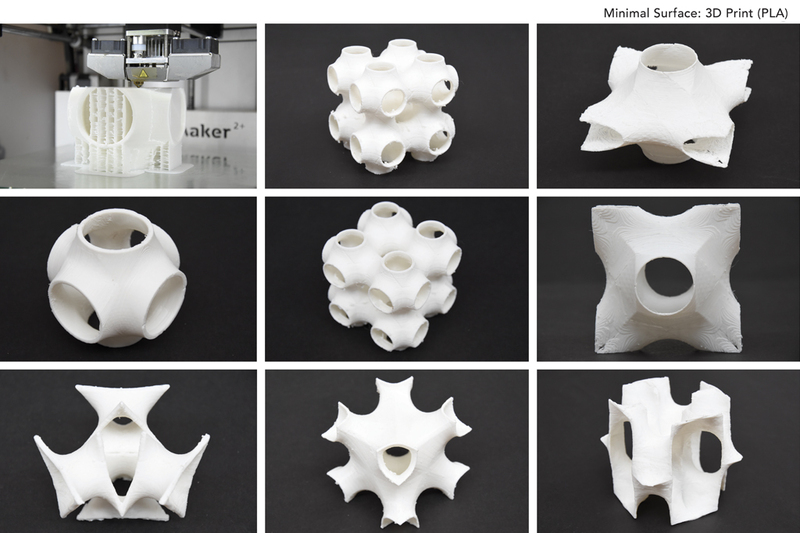 It is possible to 3D print almost any material ranging from plastic, clay, concrete, metal even glass. 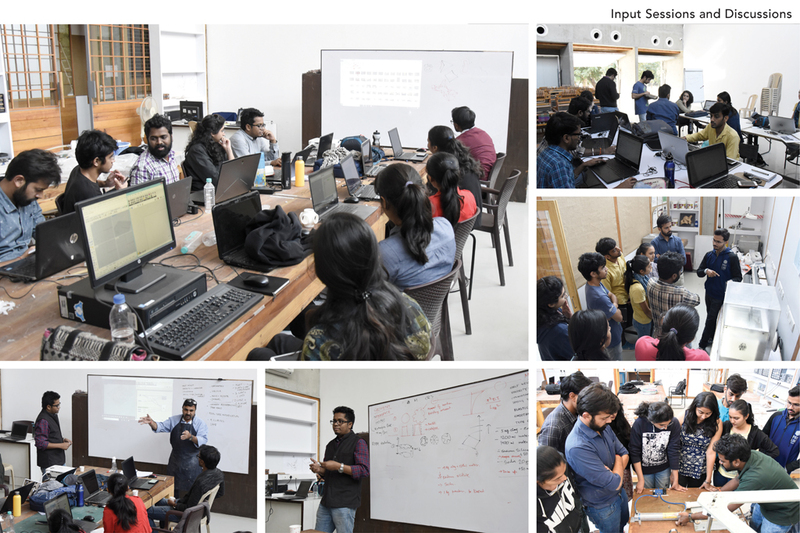 During the 12 days workshop, students learnt three aspects of computational design and additive manufacturing (AM). 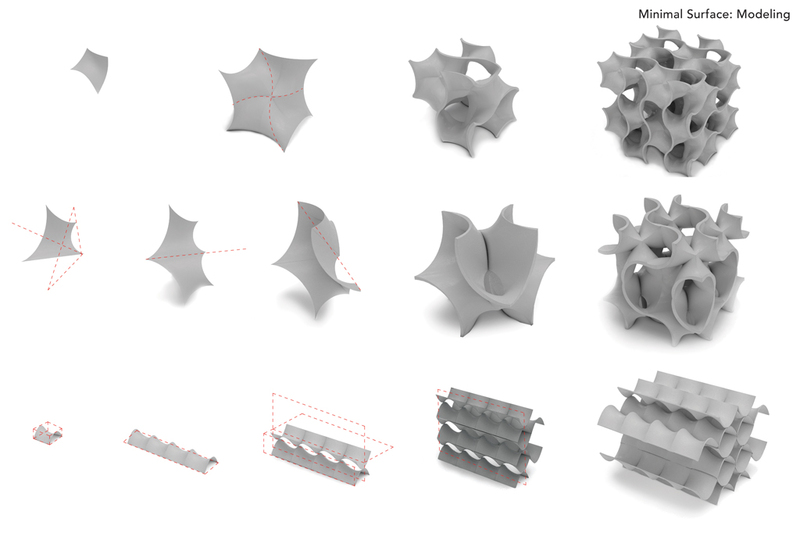 One, Complex geometry modelling using Rhinoceros 5.0 and basics of scripting in Grasshopper 0.9.0076. 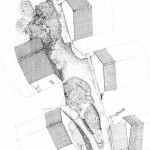 Two, the range of Material and 3D printing technique with a special focus on Clay. 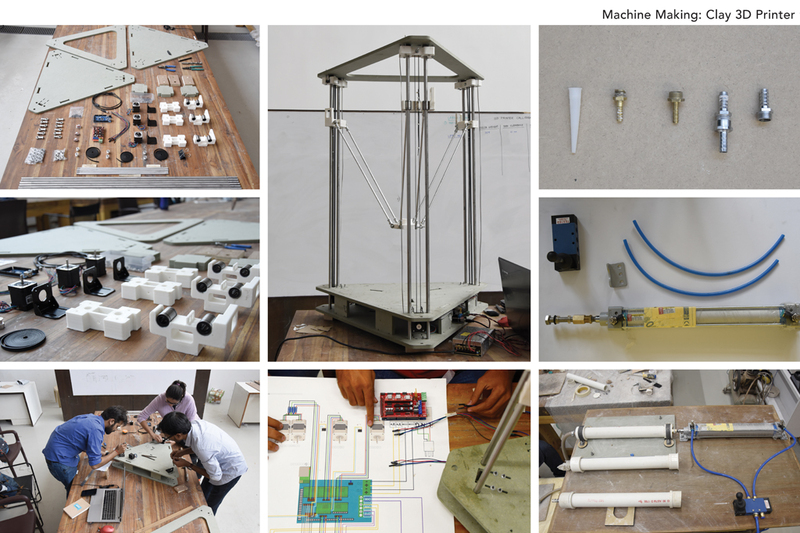 Three, Machine making: A Clay 3D Printer. 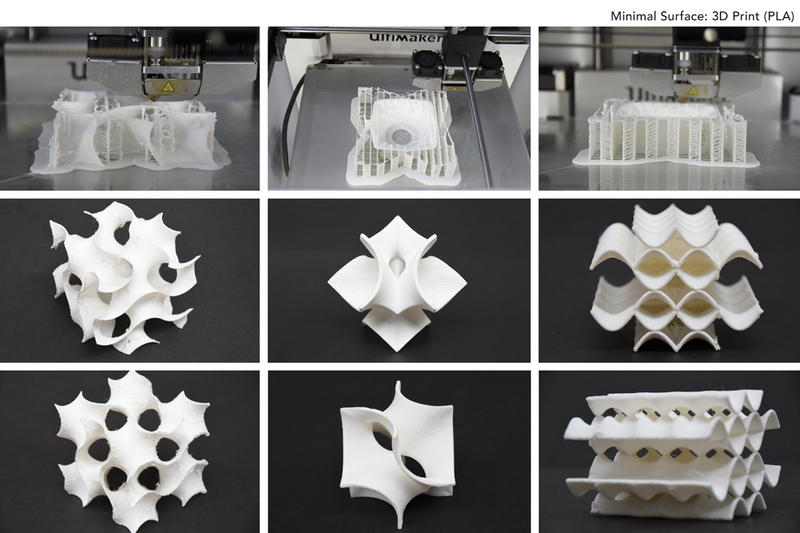 Students modelled minimal surfaces and took PLA prints in two volumes: 90 x 90 x 90mm and 10 x 10 x 10mm using Ultimaker 2.0 Plus. These two sizes taught machine tolerances and precision. 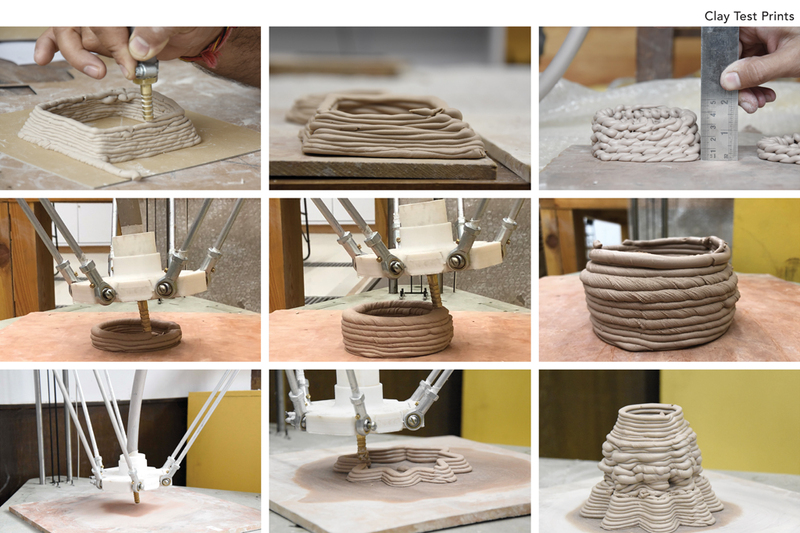 Research on various printable materials and techniques was carried out. 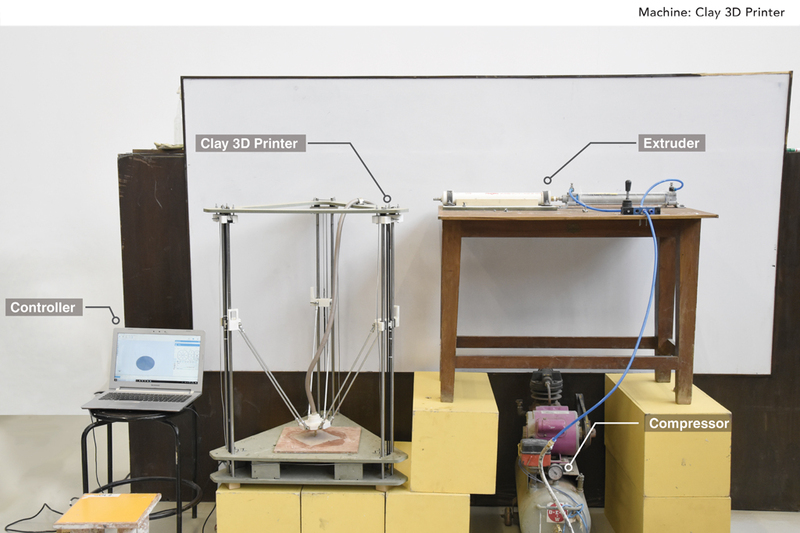 A large amount of time was spent in making a Clay 3D printer and understanding clay composition for printability. 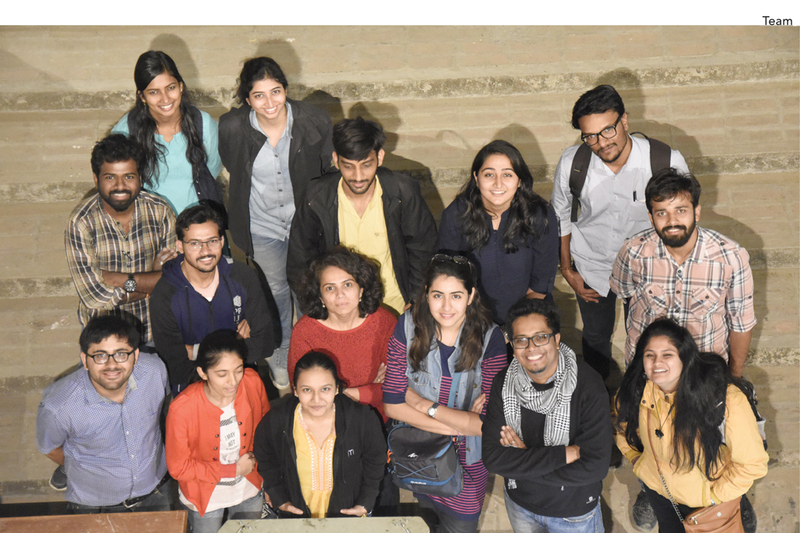 Students participants: Renuka Singh, Vanga Bhanu Teja, Thacker Radhika Bipinbhai, Ashmita Das, Maiseri Mehul Ketan, Gelani Khushali J, Sangani Vihar Harsukhbhai, Patel Shivani Jitendrakumar, Sahetai Dhwani Rajesh, Shah Harsh Pradipbhai, Shrikanth.K.N.R., Alankrati Saxena.